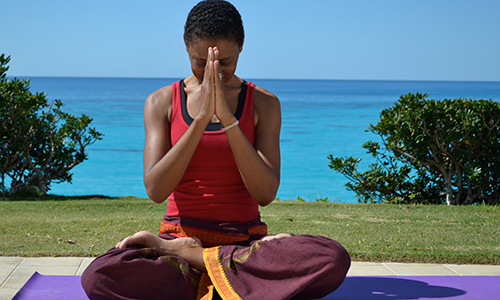 The Bermuda Yoga Teachers Association is a membership association open to all certified yoga teachers in Bermuda. Its mission is to provide mutual support, fellowship, sharing of information and to promote yoga in the community. 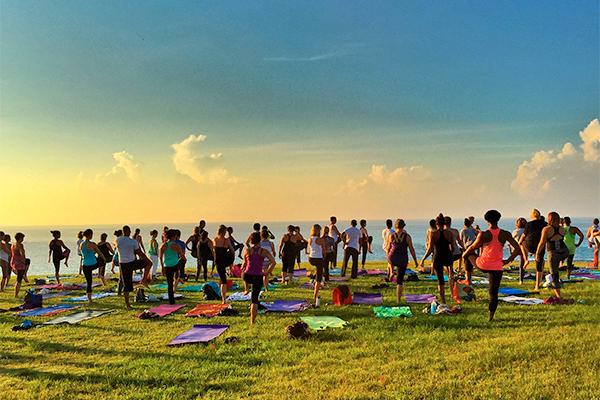 Above are a few of our free community events such as Summer Solstice, and Global Mala Yoga on the Beach. Bermuda Yoga Teachers Association Bermuda is a voluntary, not-for-profit association which began in the year 2002 through the efforts of the late Mary Susan Smith who recognized a need to unite the yoga community. 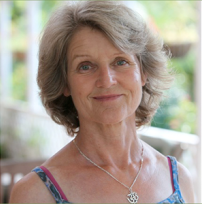 Mary invited yoga teachers from all traditions and backgrounds to come together to provide mutual support and share their experiences. 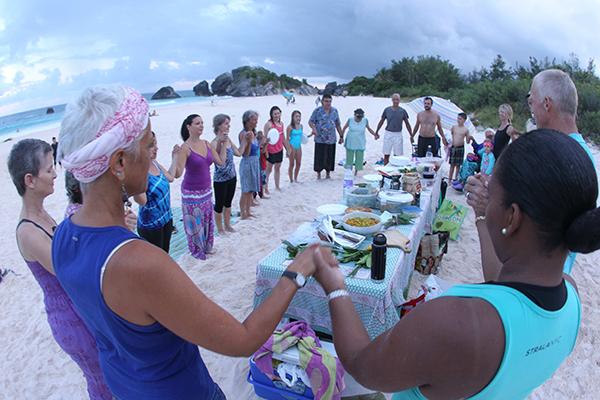 The group soon came up with the idea for the Summer Solstice Sunrise Practice, which became an annual event, still celebrated today, as a free offering to the community. A website was developed in 2010 to provide the community and potential visitors to Bermuda access to local teachers, classes and events throughout the island. 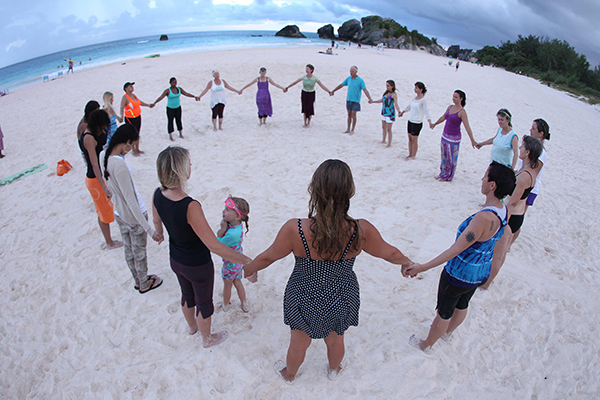 In 2015, with yoga continuing to grow in popularity and the number of teachers steadily rising, a decision was made to formalize the association and the first management committee was formed. ...as well as thanks to all the other predecessors who have been with the association over the years!